The Twitter-verse is talking and Big Scoob is at the center of the conversation. The KC veteran recently stirred the web when he made an unexpected announcement regarding his music on Twitter. Once Scoob addressed his desire to return to music, Strange Music fans everywhere began showing their respect and love for the big fella. 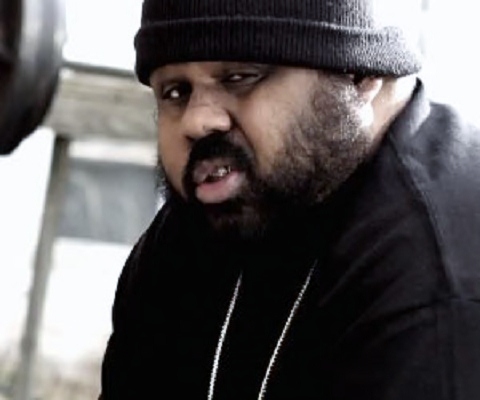 As Scoob mentioned on Twitter, he was preparing to collaborate with Krizz Kaliko for a brand new track. Once he made his presence known on Twitter, it was clear that fans had truly missed the Damn Fool. With so many fans anticipating new music from Scoob, only time will tell what he will hit listeners with next! What do you want to see from Big Scoob in 2012? Leave your thoughts below!